According to a post on ARCore's GitHub page, the Samsung Galaxy S9 and S9+ are going to receive support for Google's augmented-reality tech in the coming weeks with a software update. ARCore is already supported on devices like the Galaxy S8, S8+, and Note 8, but the new Galaxy S9 and S9+ are yet to become compatible with Google's superb take on AR. The confirmation comes straight from Ian Muldoon, a Google camera systems & software engineer. This means that Galaxy S9 and S9+ owners will be able to enjoy tons of ARCore-enabled games and apps that have already been published on the Play Store, including but not limited to Bandai Namco's all-new Tamagotchi game, shopping apps like PotteryBarn and Overstock, and even Google's own Just a Line experiment. Google's augmented reality tech is also being tested on tons of other phones, but none of them are officially supported yet and will most certainly exhibit issues with the plane calibration which is an essential prerequisite for it to work as intended. 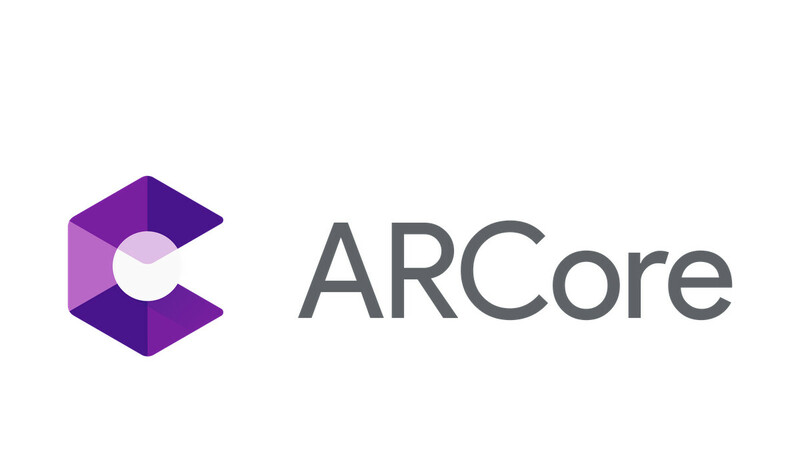 Supposedly, ARCore will gain support for even more devices down the line, but there's no saying which and when.